Are you having a problem with a slow drain? It could be the sign of something much bigger going on deep inside your sewer system. That’s why you shouldn’t ignore the signs your plumbing is giving you. That’s right, the plumbing is trying to tell you something just by draining slower than normal. But will you pick up on it? If you continue to ignore the slow drain in your house, you could end up with more severe problems. Or you could end up with a serious plumbing repair. That’s because slow drains are a sure sign of a potential clog somewhere in your plumbing system. If you leave it alone, your pipes will start to react. If the blockage gets bigger, your drains will slow down even more. In fact, the longer you ignore the signs, the more serious and costly the repairs will be. However, there is a quick solution. At Rooter Drain Experts, we use hydro jetting to clear away even the toughest clogs. 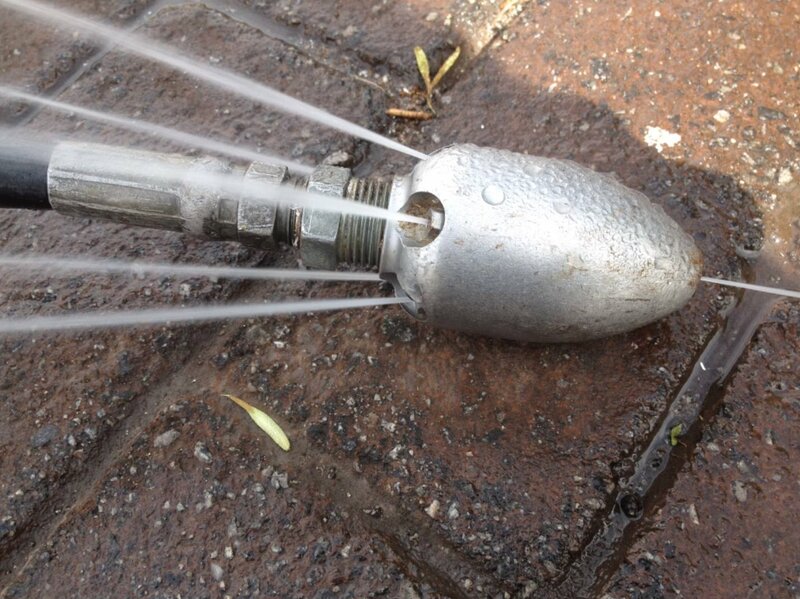 Hydro jetting is high pressure water and air that we blast through your pipes. But in order to get into your pipes we need to dig a small hole down to the pipe connection. Once we get to that location, we insert our hydro jetting equipment and let it rip. In fact, that’s exactly what will happen if the clog is the result of a tree root. The high pressure water and air will slice through a tree root without a problem. The main reason for keeping your drains running smoothly is to keep the plumbing system operating at its full potential. You don’t want to have a clog start to destroy the integrity of your plumbing. That’s why hydro jetting is such a good solution to the problem of slow drains. It’s what we use to clear the drains of our homes as well!